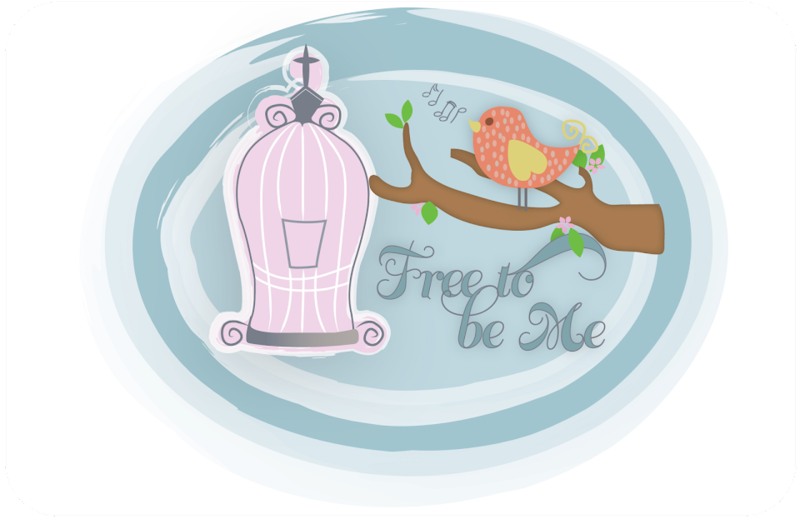 Free to Be Me: Where Did I Go Wrong? The last 2 days when they have gone out to ride bikes and play in the morning, they have been wearing hats and mittens!! (I know I am shouting, but it fits here!) LOL!! Seriously? What is wrong with them? You would think an arctic blast had worked its way into the state the way they are dressed. As someone who was born and raised in Canada and loves cold weather, this is a little embarrassing to have kids with so little tolerance for a little nip in the air! LOL! Just bring them out here this winter! ;) Then they can wear their warm stuff with good cause! Nope, you just raised 'em in the south. They don't have that thick northern blood to keep them warm. We had our first cold snap last week and Ev said, "It feels like Christmas!" LOL In my case though the apple doesn't fall far from the tree. Brrr.